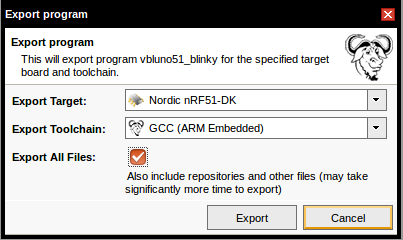 This is a plugin that allows the use of the Eclipse IDE to develop applications for ARM microcontrollers with the GCC_ARM compiler. 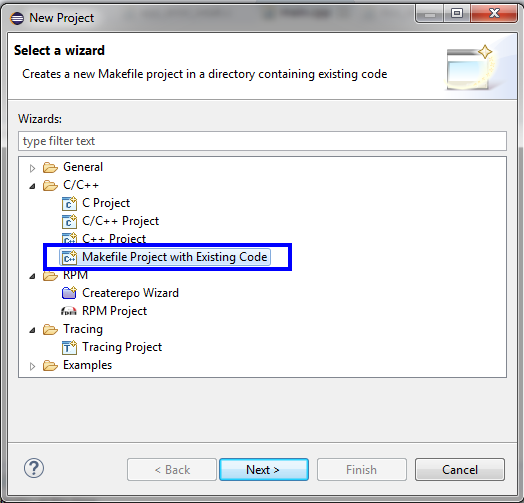 Compared to using only commands line tool, using Eclipse allows you to program, compile, and debug in a GUI environment that is convenient for developers. 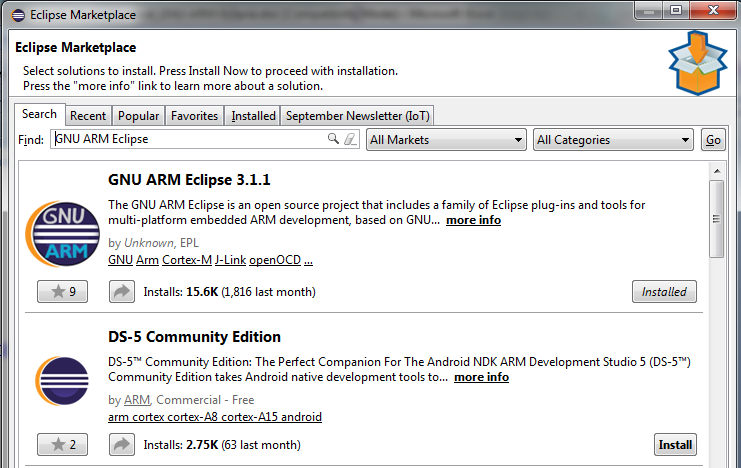 After installing Eclipse C/C ++, you can go to the Eclipse Marketplace, search for “GNU ARM Eclipse” and install the GNU ARM Eclipse plugin. 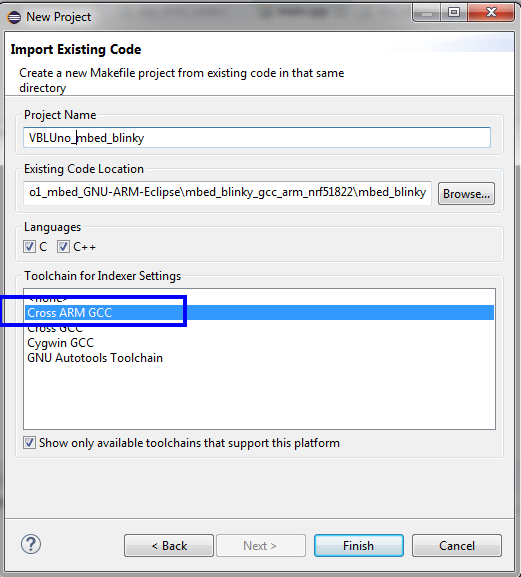 IDE: Eclipse với GNU ARM Eclipse plugin. 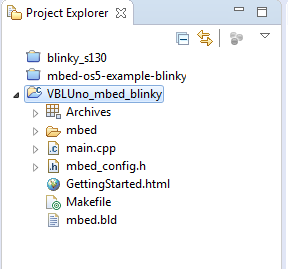 There are many ways to create a mbed-OS project for the the VBLUno51 board. 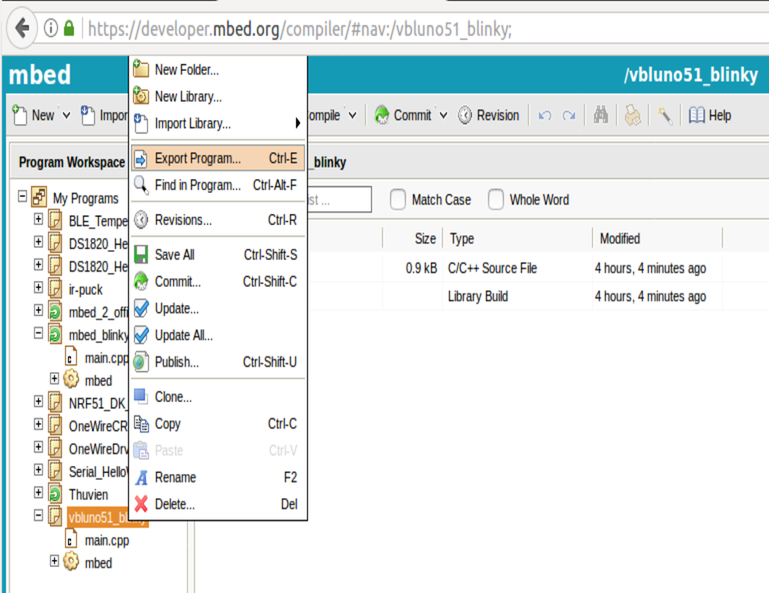 In this tutorial, using simple way that exporting a sample project from the mbed Online Compiler to your computer. 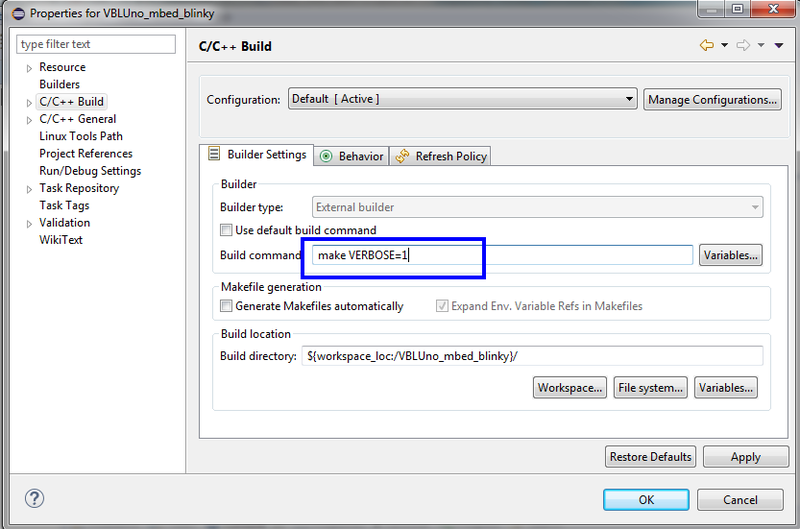 The essence of this job is that mbed Online Compiler gives us a project with the necessary files and makefile available, suitable for nRF51822. We load the combined.hex file into the VBLUno51 board by copying the file to the DAPLINK partition.